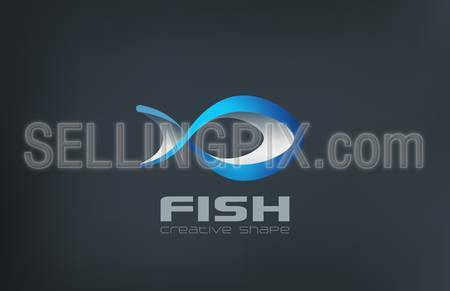 Fish Logo abstract design vector template. 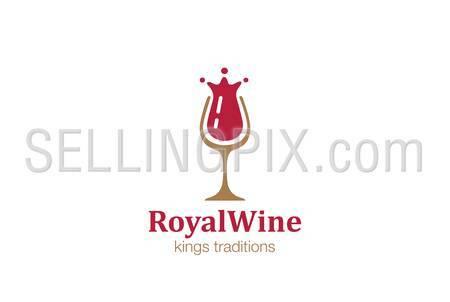 Logotype seafood icon for market, restaurant, fishing club etc. 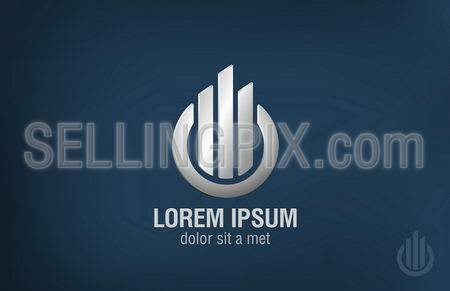 Business abstract logo template. 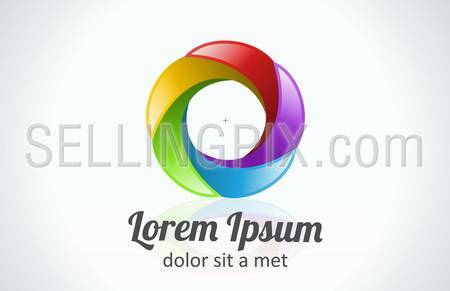 Flower abstract icon. Infinite shape. Use for any type of business! 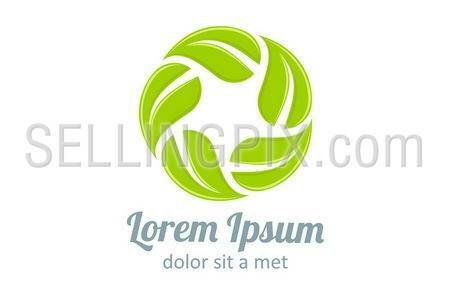 Eco green logo template. Infinite shape. Green leaves loop. Ecology icon. Vector. Editable. 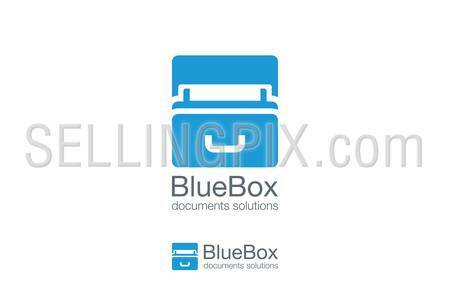 Documents Drawer Logo design vector template. 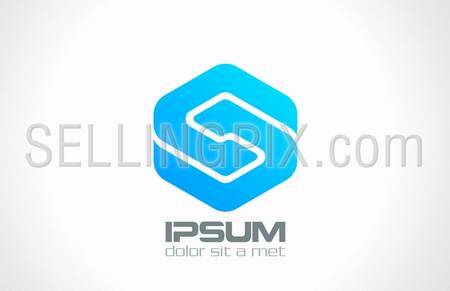 Box Logotype. 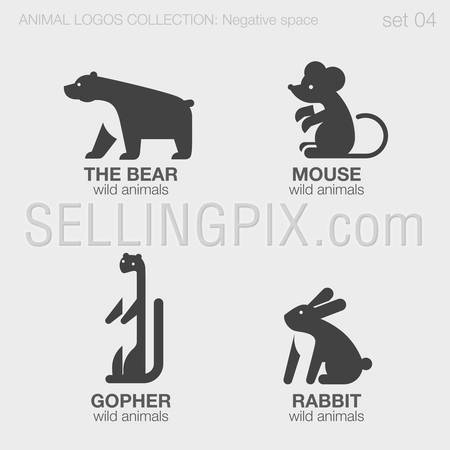 Negative space creative design icon.